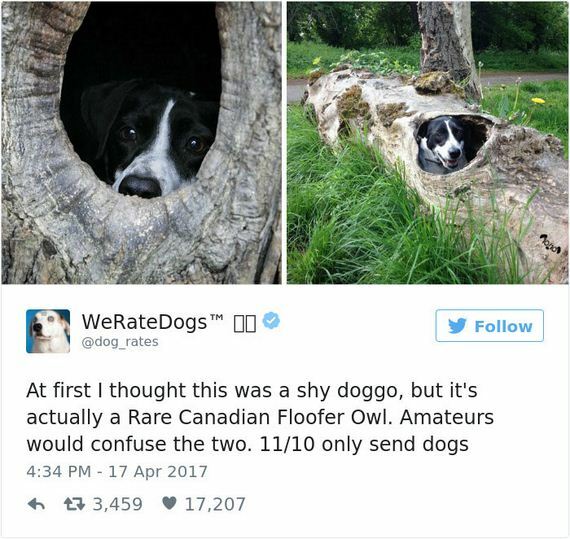 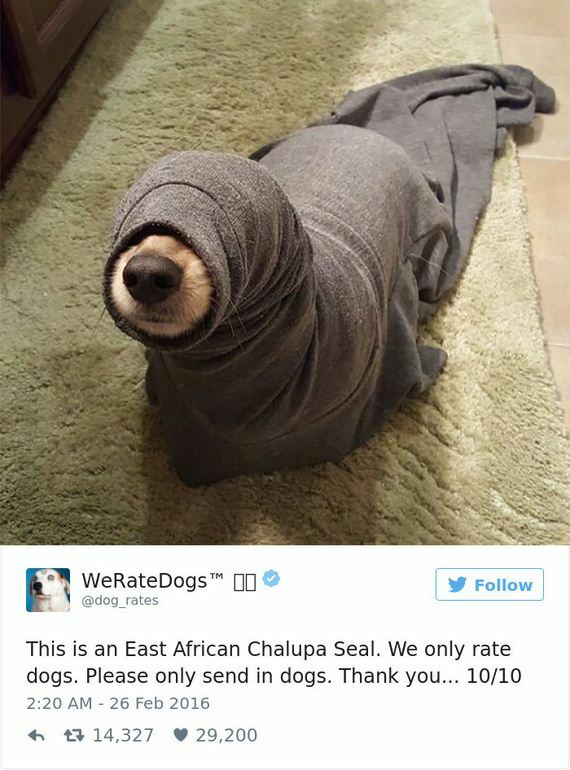 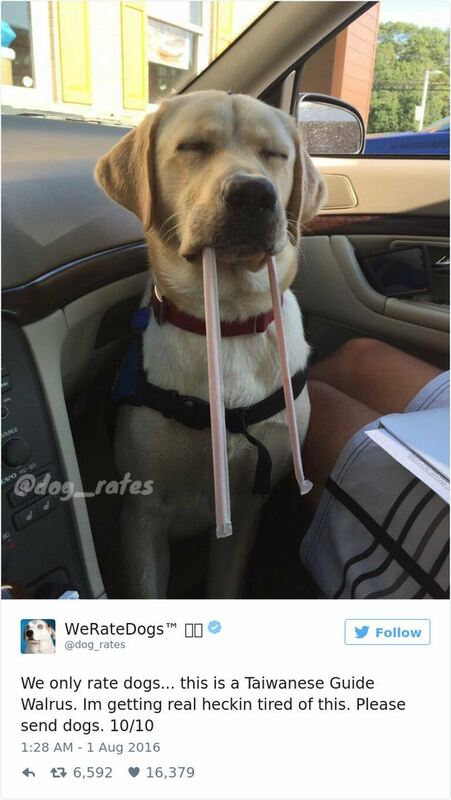 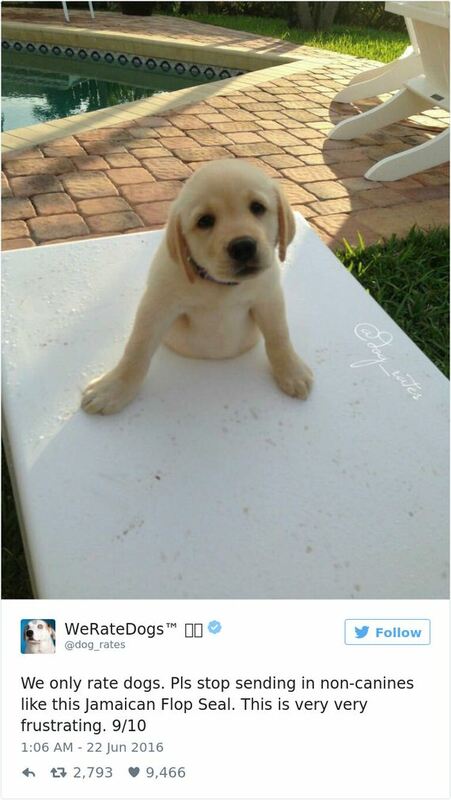 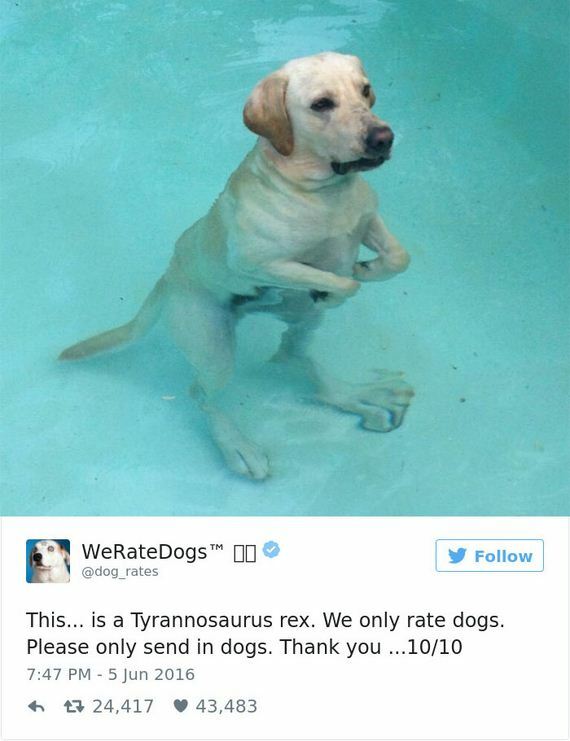 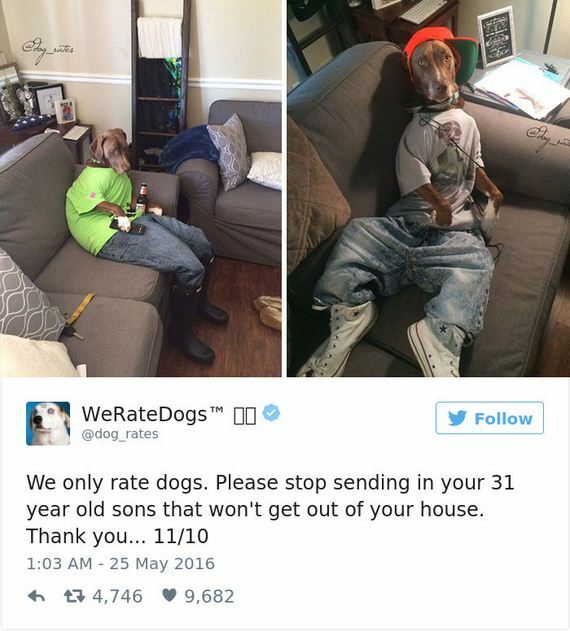 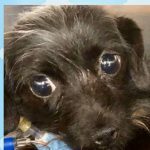 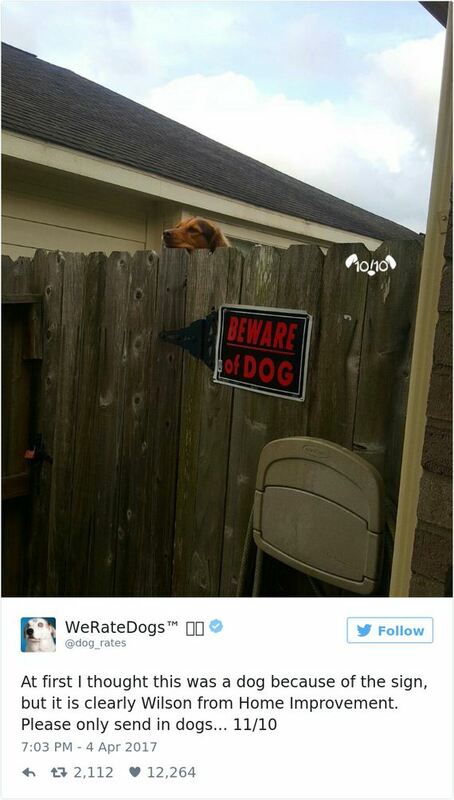 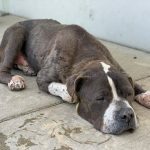 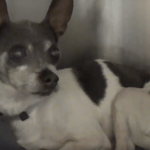 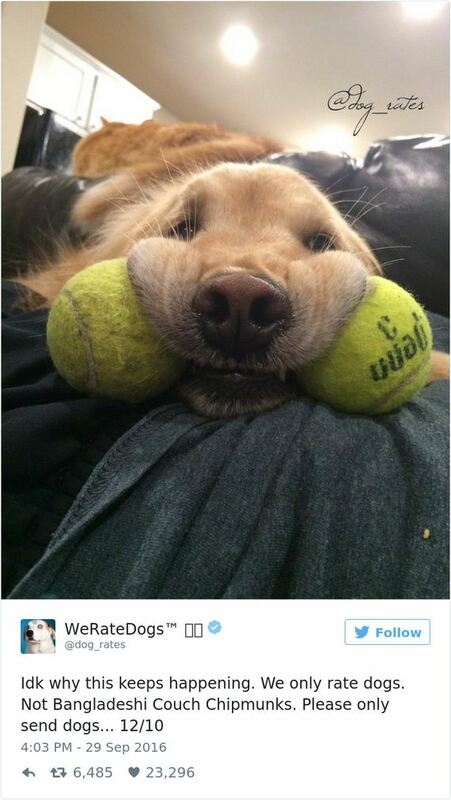 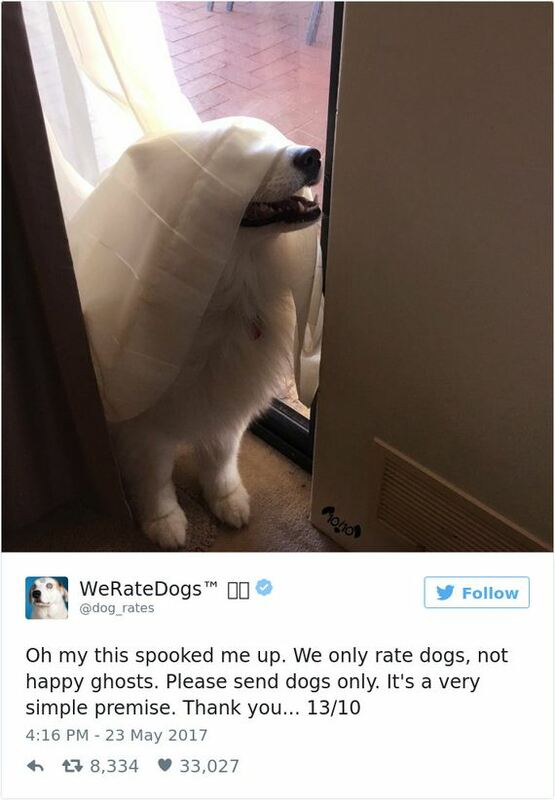 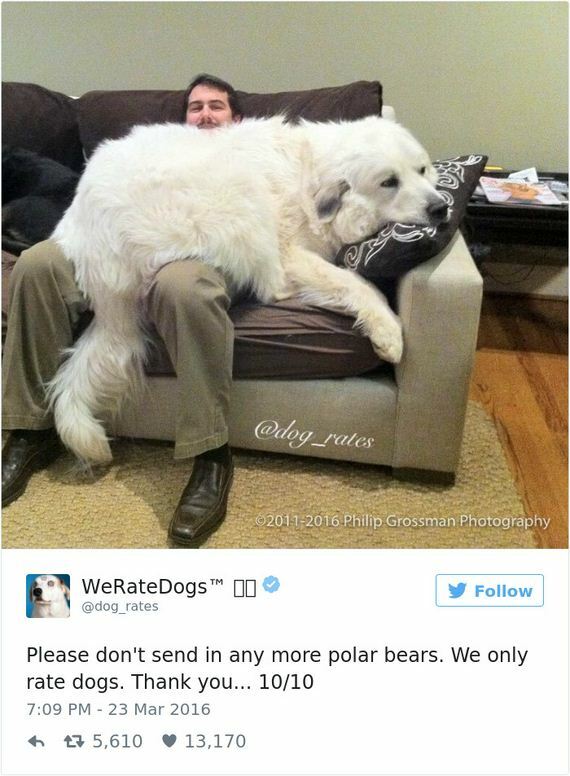 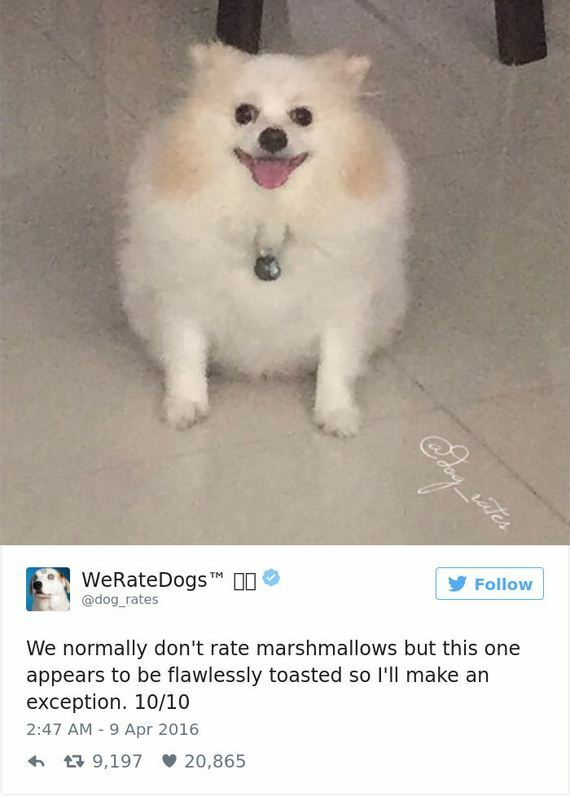 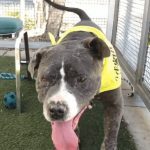 WeRateDogs is a Twitter account that does exactly what it says. 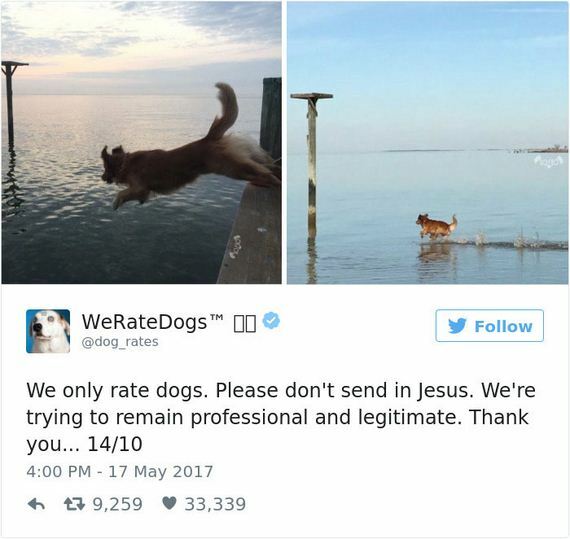 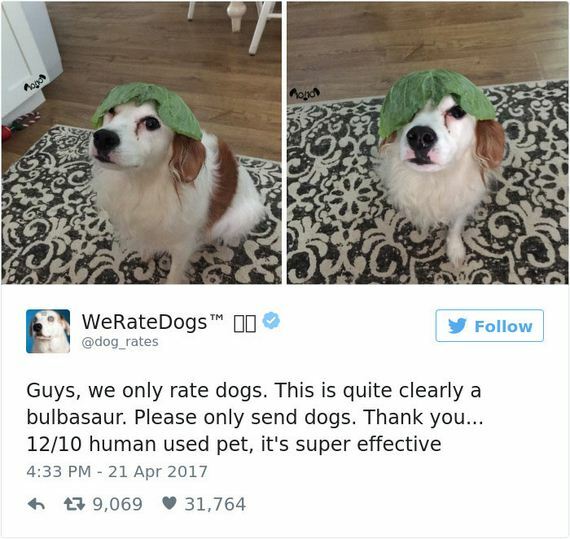 It rates dogs. 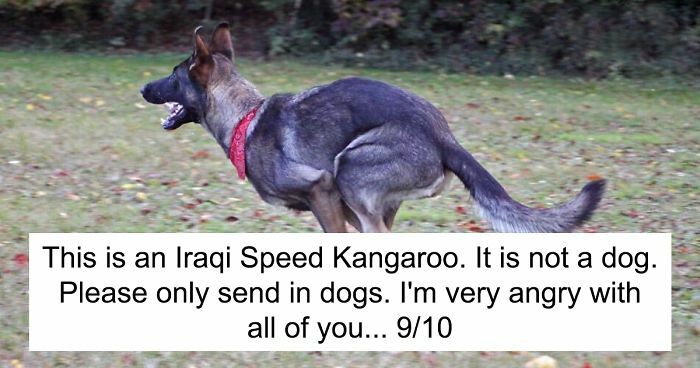 And it’s hilarious. 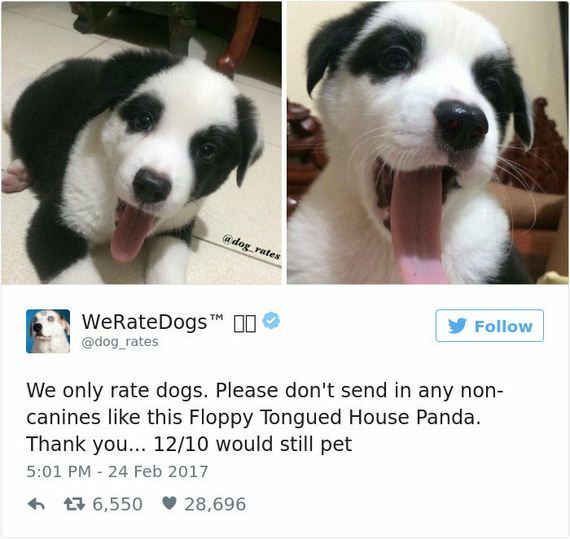 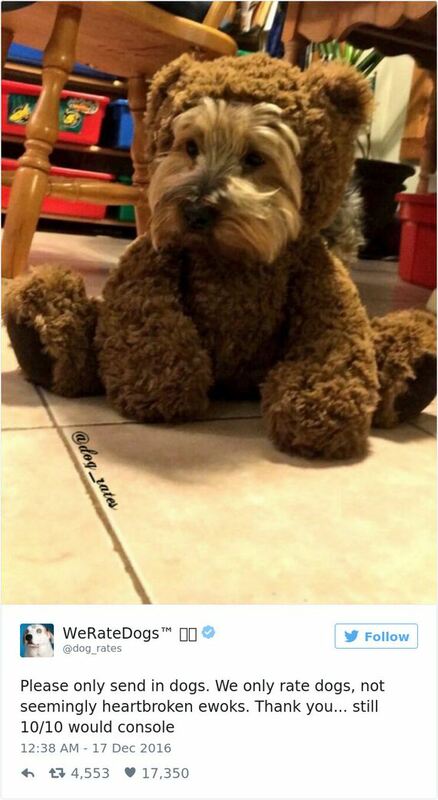 All you have to do is send them a picture of your dog via direct message (or any dog come to think of it) and they’ll give it a score from one to ten. 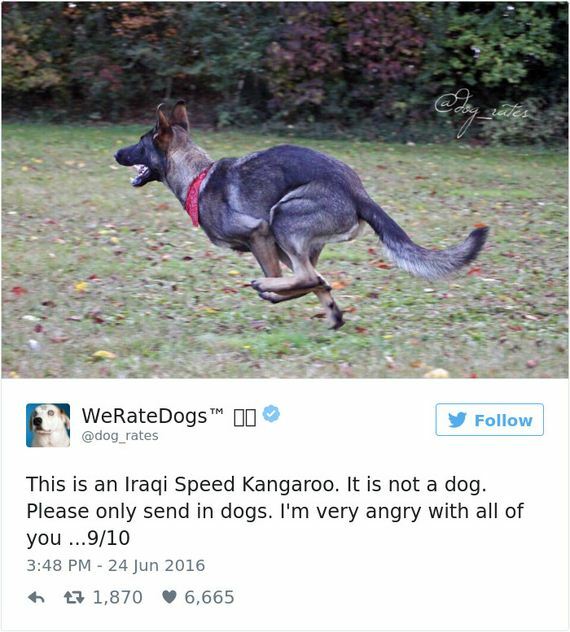 The only problem is, some people seem to be sending them pictures of things that CLEARLY aren’t dogs! 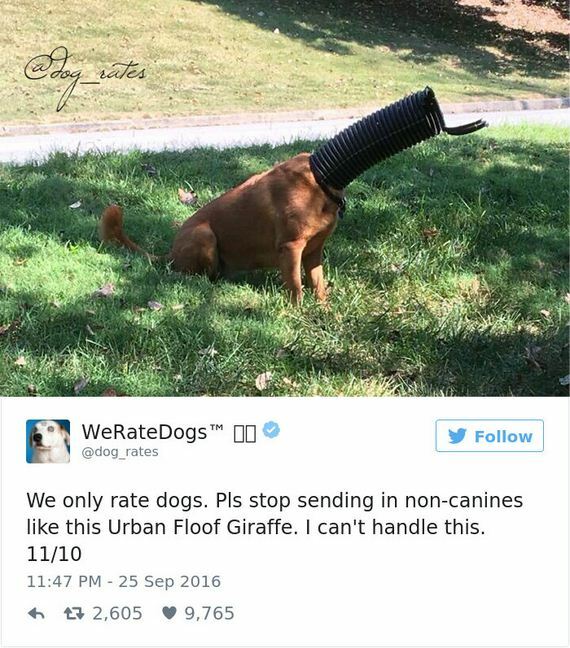 Scroll down to see what we mean. 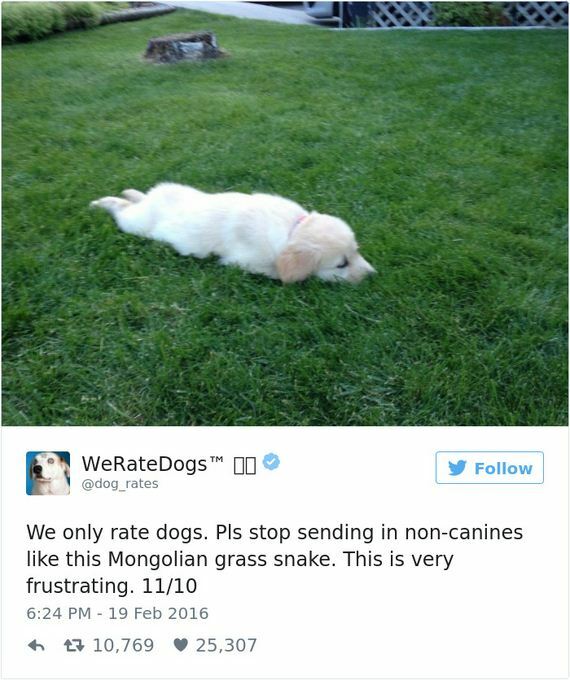 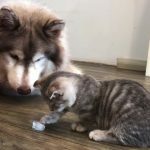 From Taiwanese Guide Walruses and East African Chalupa Seals to Iraqi Speed Kangaroos and Mongolian Grass Snakes, the list contains pretty much every animal you can think of…except dogs!